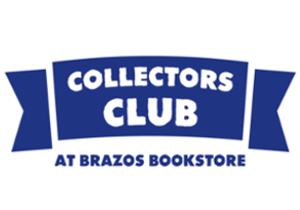 Unable to get to our bookstore regularly? A fan from afar? Looking to expand your book and stationery collection based on recommendations from our staff? 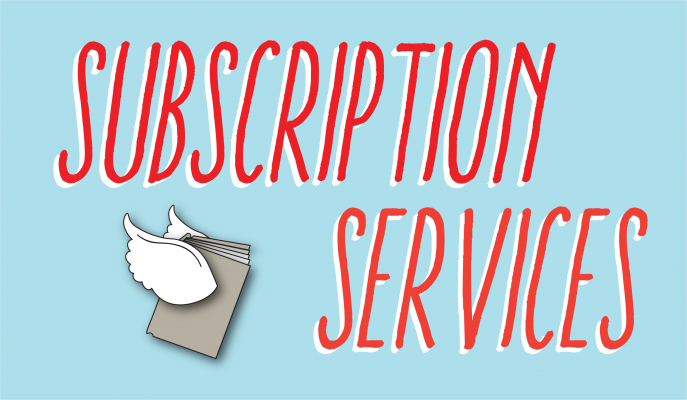 Check out the subscription services we offer below. See the world in six books: choose a flightpath and let us elevate your reading selection in 2019. Collect a curated list of signed first editions without having to leave your house. Give a child the joy of reading! 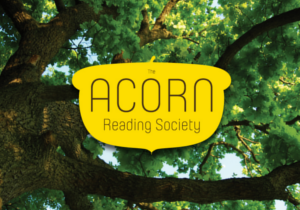 Each month we choose a special book for every subscriber. Send a friend the best gift items, curated by our gift buyer! Choose between three themes: travel, wellness, and writing.